Candidates from all over India. Instant responses guaranteed! Access database of freshers and entry level jobseekers across India. Check our cost effective online database packages. Fresher hiring was never this simple! 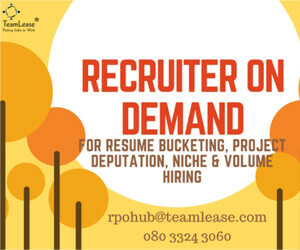 We provide end-to-end hiring solutions. 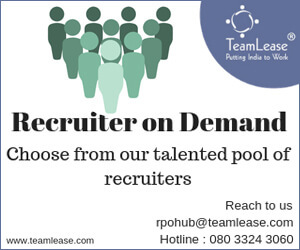 Tell us your criteria and our team of experts will take care of your hiring worries. candidates within less time and cost using our Online Assessment Engine. Search for your campus and connect with us for more info. 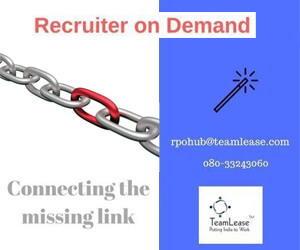 Entry level hiring & Recruitment solutions for Employers in India: No 1 platform for Employers to hire freshers from all over India. Login here to post free jobs, search resumes,online assessment,On campus, off campus Recruitment drive etc. 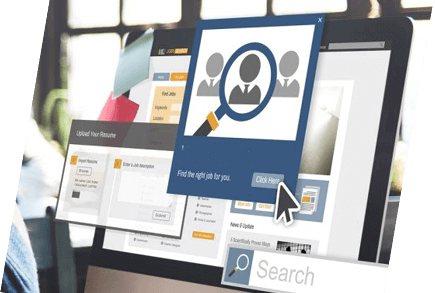 Freshersworld.com is the best free Job posting sites in India, with over 1000 companies Jobs listed online.We provide off-campus recruitment and online campus recruitment to hire freshers that helps for employers/recruiters to reach right qualified candidates. Freshersworld act as placement consultancy for Employers, explore our corporate services and use benefits of highest social platforms, currently up there in traffic with LinkedIn, Twitter and Facebook.It is now merely an area to free Job posting, online-assessment, free resume search, off-campus placements and online campus recruitment. Start hiring freshers from India's #1 Job Portal. Thank you for contacting us! One of our representatives will get in touch with you soon.